Agency Arms® Mid Line are for those who desire functionality as well as a unique appearance. 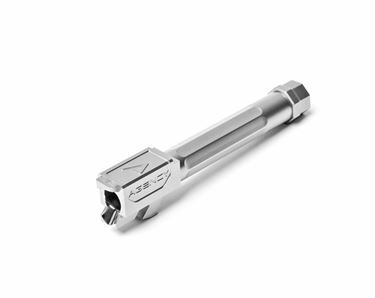 While each of our lines maintain the same core accuracy and reliability, Our Mid Line focuses on additional machining enhancements and appearance while only a having modest price increase over the Standard Line models. 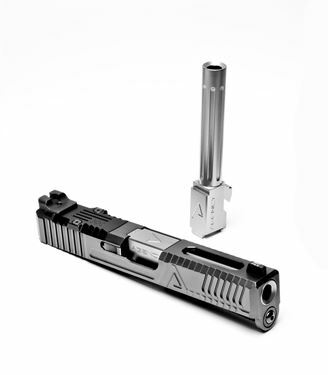 Agency Arms® Mid Line Barrels are for those who desire functionality as well as a unique appearance. 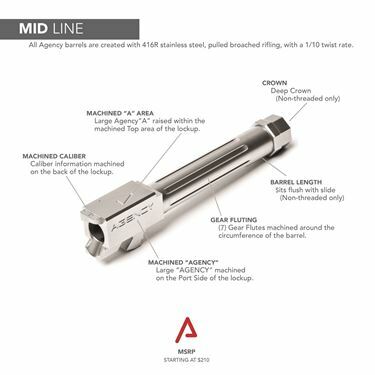 While each of our lines maintain the same core accuracy and reliability, Our Mid Line focuses on additional machining enhancements and appearance while only a having modest price increase over the Standard Line models.